This particular segment introduced us to a less fortunate community in Paraguay. The children in this community have been given the opportunity to play in an orchestra to help prevent them from running the streets, but there’s one catch. Each instrument is made entirely out of trash found around the area. Are you intrigued? Check out the video, you’ll be absolutely astonished! 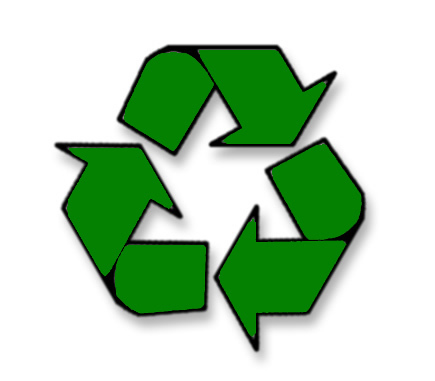 Have you ever made something functional out of recycled materials?